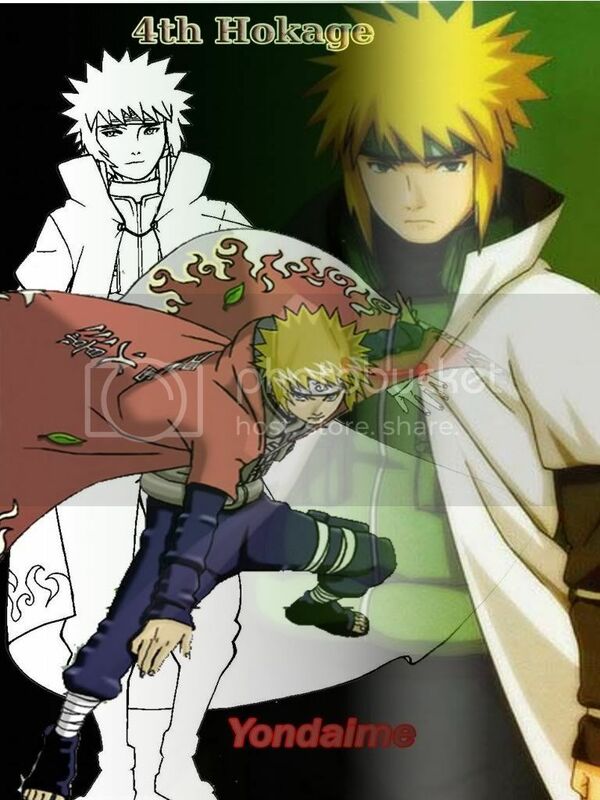 Minato Namikaze or 4th Hokage (Yondaime), is one of favorite player. As Naruto's father, his name so familiar in konoha village as a Hero after saved village from the nine-tailed demon fox. His popular name was "Konoha's Yellow Flash". Get this Fourth Hokage Wallpaper by clicking on image.